An hour in the morning with a cup of tea. A book you read on your lunch break at work. The devotional you keep in the bathroom. Something you listen to on your daily commute. The quiet half hour after the evening news. A short reading at a family meal. The message in your email or the app on your phone. There are so many resources, formats, time slots, options available that it is surprising how many of us don't have a daily devotional habit. I say that as someone who has struggled with it most of my adult life, but let me share what I know has worked in the past. As a child I loved 10 am when Grandma put down her newspaper and sent me to her desk to get the family Bible and two songbooks. The "Upper Room" devotional was already on the tray by her chair. I sat on the stool at her feet and we spent half an hour reading the devotions and scriptures and singing. Then the TV went on for the next 12 hours, but that half hour of worship was quality time with Grandma and with God. 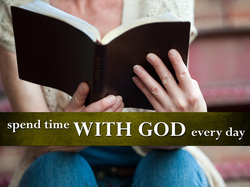 My best adult daily devotions were as a young adult reading "Alive Now" on the bus on the way to work or for the past few years having a daily verse from biblegateway.com show up in my email inbox. For a few years I was the one posting a verse a day on Facebook for my friends. You may find these in your local church or subscribe to them. Some also come online. These are just a very few suggestions. Some are classics. Others are popular more recent writings. There are so many on the market from Christian writers and preachers past and present. Go to your local Christian bookstore and explore or get an online view at Christian Book Distributors. Many Bibles have devotional editions for men, women, teens, new believers, those in recovery, and they are available in more than one translation though New International Version has by far the most options. 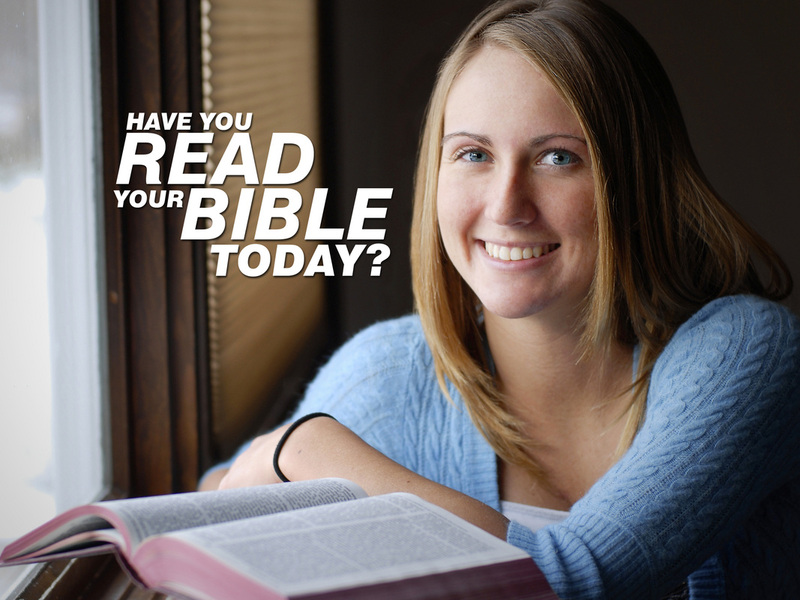 Again, go to your local Christian bookstore and explore or browse online at Christian Book Distributors. Two more popular Christian Bookstores online are Family Christian and Lifeway. Another easy daily devotion is in a table top flip calendar. We used to have one per family member and share the days brief reading at the breakfast table.